Campden BRI announces its Brexit Hub – one stop shop for key regulatory events, developments and policy implications of leaving the EU. The hub provides news updates, regulatory support and an evolving list of the main legal instruments which impose requirements on the production and marketing of food and drink products in the UK. 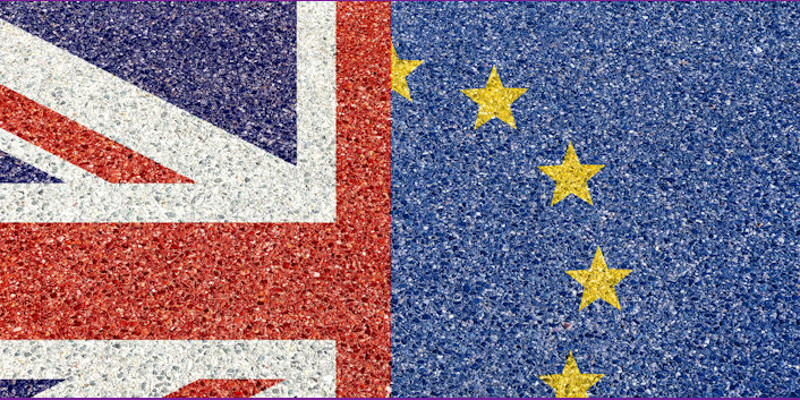 It includes links to current EU and UK legislation and will be regularly updated to include post-Brexit UK legal instruments as they are published. The content of the Brexit Hub is curated by Campden BRI experts and highly experienced food law advisers and will be regularly reviewed and updated as more information is made available during and after the withdrawal period.